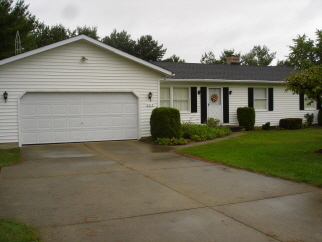 Well maintained 3 bedroom vinyl sided ranch on large lot. Two full baths. Convenient attached garage. Home backs up to Hopkins Park.